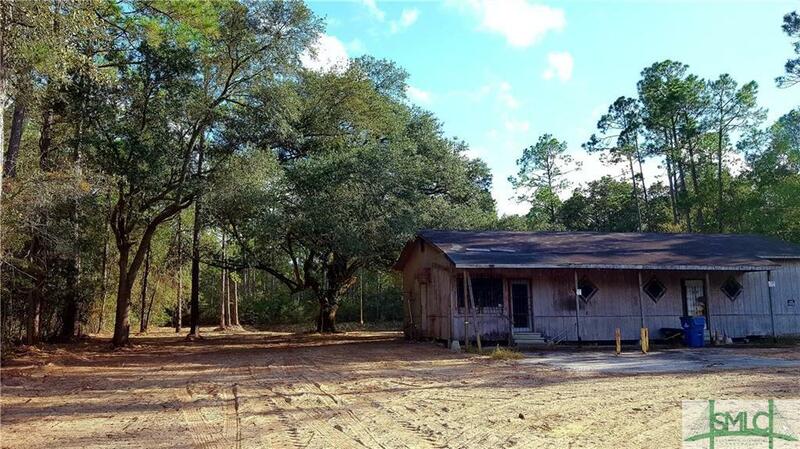 AWESOME OPPORTUNITY and POTENTIAL for commercial zoned property. 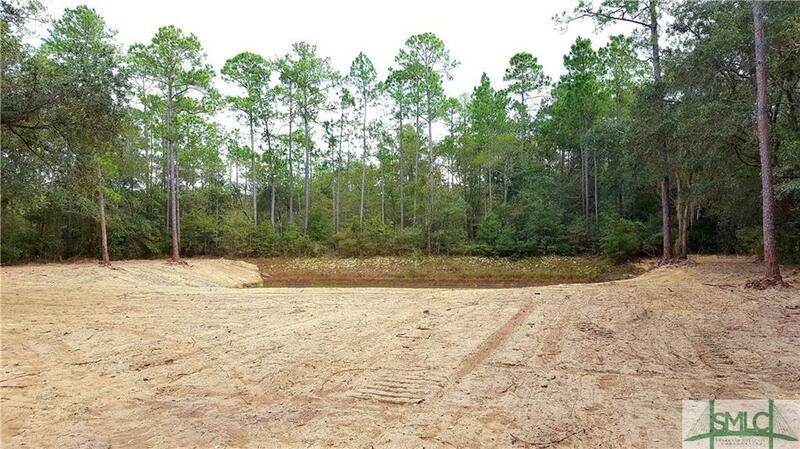 Cleared acreage has building, deep well and pond present. Perfect location for retail, worship space or special purpose commercial operation. 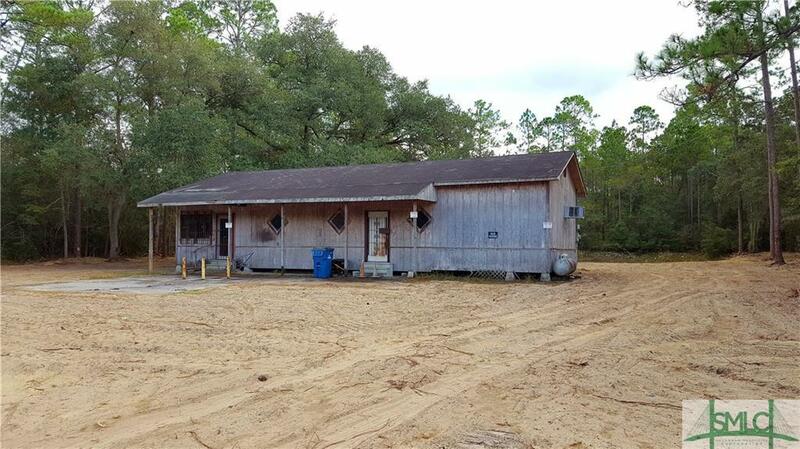 Previously used years ago as a bait and tackle shop & store. 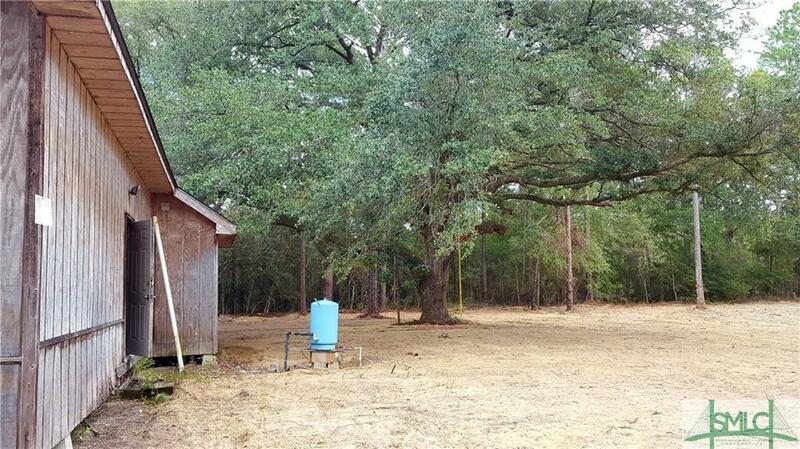 Septic system and drainage/retention pond exist on site.